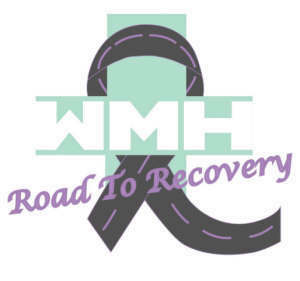 Since October 2009, the WMH Road to Recovery program has provided transportation to cancer patients of the E.U.P. for free, improving access to Radiation services. Trained volunteer drivers make the 186-mile round trip to and from Sault Ste. Marie to Petoskey five days per week. The van leaves WMH in the morning and picks up patients along the I-75 corridor. The program helps alleviate the financial and travel burden on patients and their families with some patients needing to travel for treatments five days per week for up to eight weeks. By removing this stress and burden it allows the patient to focus more on health and healing. Perhaps one of the greatest benefits of the program is the opportunity for friendships and an organic support system to develop among patients and volunteer drivers as they travel together. Do You Need Our Services OR Would You Like To Volunteer? Or, click on the button to donate securely on line.